Semi-Custom HomepageYou will be able to choose from a variety of pre-built sections and settings to create a beautiful homepage. 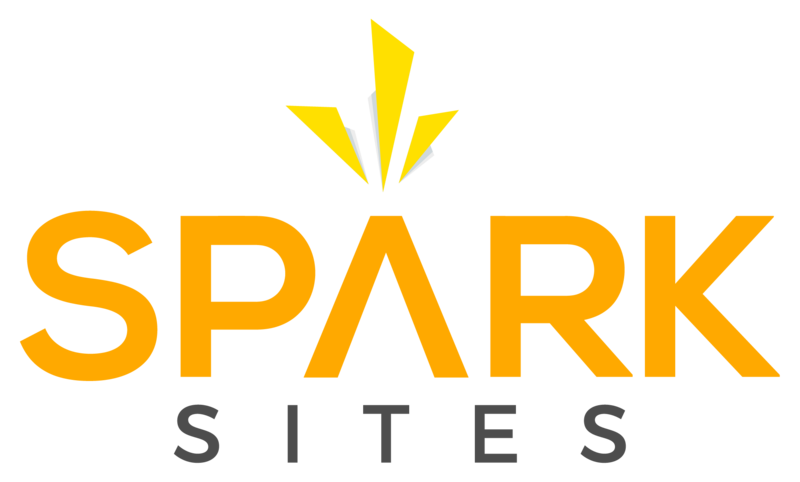 Spark Template PagesYour Spark Site also comes with interior pages that we set up and customize with your content, colors, styling and branding: About, Perfect Home Finder, What’s My Home Worth, Buyer Guides, Seller Guides, Team, Testimonials, Contact. Need more pages? You will have the ability to create more yourself or hire our designers! 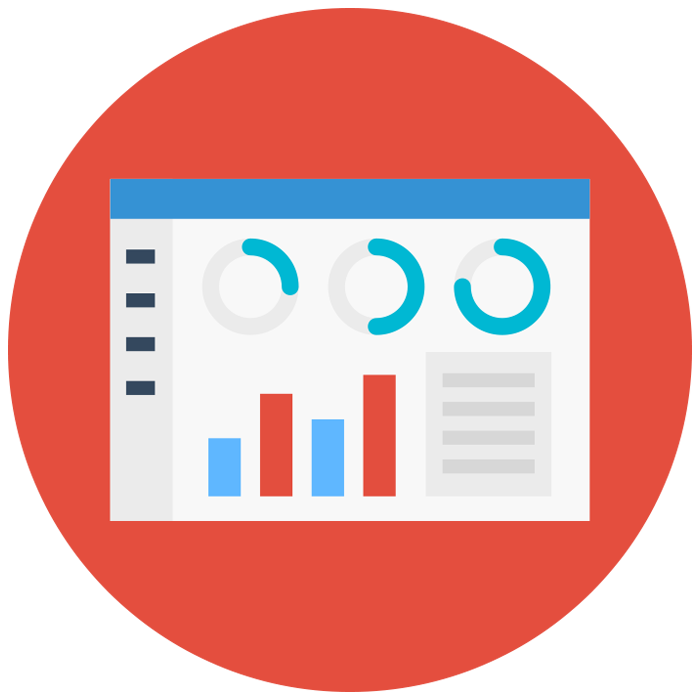 Add Express Setup ($99)We will completely set up your Spark Site for you within 48 hours. This will include integrating your content, images, settings and more. *Price now includes ShowcaseIDX, limited time only! 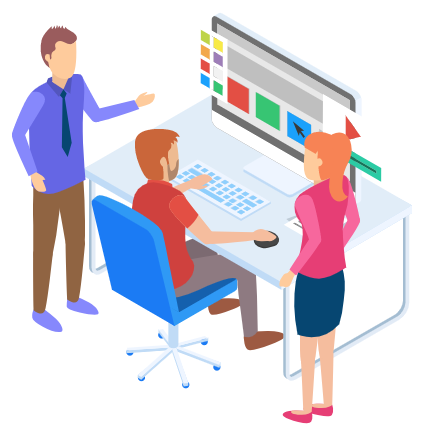 Personal Lead DesignerYou will be assigned one of our amazing lead designers who will be your point of contact throughout your design process. Fully Custom HomepageStand out with the best looking hyper local website in your market. Under your direction, your lead designer will build you out a one-of-a-kind homepage. 8 Custom Sub PagesWith Spark Custom, your designer will also build out up to 8 custom sub pages for you. Here are the ones we recommend: About, Perfect Home Finder, What’s My Home Worth, Buyer Guides, Seller Guides, Team, Testimonials, Contact. Need more pages? You will have the ability to create more yourself or hire our designers! Book a Demo or click 'Buy Now' if you're ready to get started! Fill out some forms, meet your lead designer, and we'll work through 3 revision rounds to deliver your site! Congrats! We'll help get your site live and you can start using all of the tools and features! ShowcaseIDX is now included! You can check MLS coverage while setting up your free trial, we’ve got you covered! 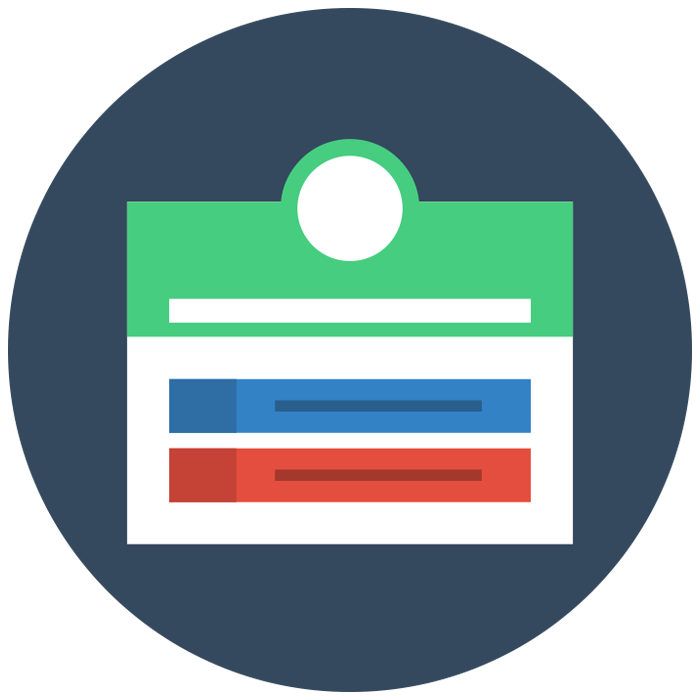 Ready made landing pages that you can deploy in minutes. Proven for conversions thanks to over 1 million in ad spend. 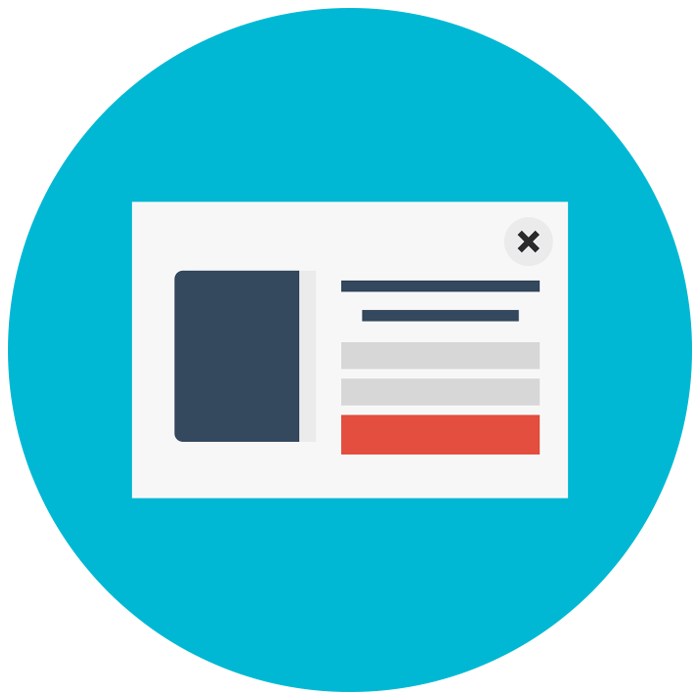 Easily view the leads you capture directly inside your site dashboard. Then connect to your favorite CRM in seconds. Show your visitors that you are THE expert in the communities you service with this industry leading hyper-local tool. Set your listings apart with our conversion focused property pages. Featuring one-click landing pages, live chat & more. 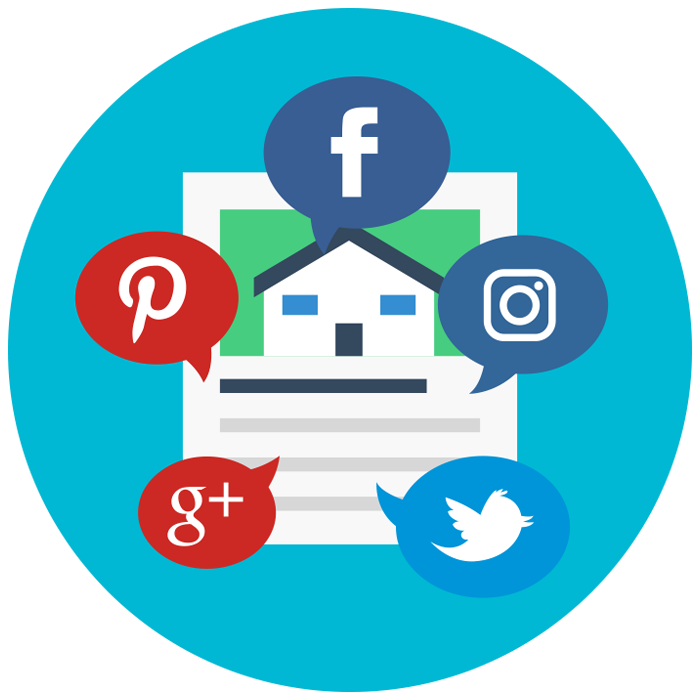 Engage your audience across all platforms as well as leverage social proofing with our direct Zillow Reviews integration. Convert more visitors by targeting them with high valued call-to-actions that will get you real results. Show off your team members with amazing profiles directly inside your site with only a couple clicks. 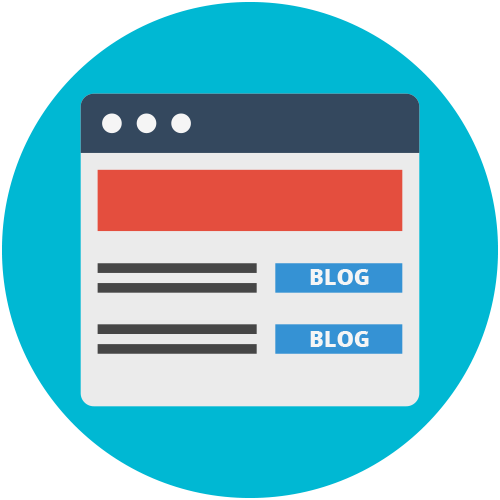 Boost your organic results while making blogging easy again. Simply connect to your favorite feeds and post! Updated weekly with amazing in-depth feature walkthroughs, tips and tricks, live workshops and more! We manage your hosting to ensure it never goes down. You will get nothing but the best performance and security. Once your site goes live, you will be invited to a 30 min training session to give you the knowledge you need to succeed. Easily manage all pages, posts and tools with the best front end editing tools the industry has to offer. Our support people are awesome! For proof, just check out our client reviews. We are always here and ready to help! The core that powers your site. WordPress is the industry leading CMS that helps keep your site on the cutting edge. What is covered in the $119 Monthly Fee? The hosting charge covers both your access to support as well as your site hosting fees, plugin upgrades and more. Your site is hosted on a professional grade server hosting environment with CDN deployment. Automatic WordPress updates are performed at the network level and tested to ensure your site is firing on all cylinders. You’ll get automatic feature updates to our own host of plugins as well! In addition, your site is backed up daily, to ensure you never have to worry. Even your demographic & school data through Home Junction (unlimited) is regularly updated! The cost of doing an external site transfer is determined on a per site basis. Our hourly rate to package up your site is $75/hr and in most cases should only take 2hrs to complete for a basic website. Note: This is very important to mention – if you decide to move your site away from AgentFire you will lose all of our proprietary tools and features that come with your site. These include items such as REV CTA, Area Content System, Custom Forms and Buyer/Seller Guides. Also as mentioned previously, 3rd party plugins and theme frameworks would have to be re-installed and in some cases re-licensed. We offer unlimited email support, and we’ll help you with whatever you need! Our support team was recently rated in the top 90th percentile on Zendesk! (Zendesk is the support software used by thousands of top online businesses). 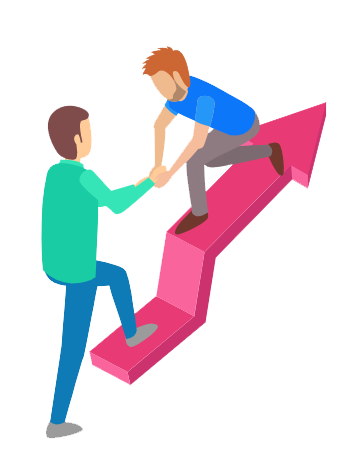 The best way to take advantage of our fantastic support is by emailing [email protected] directly with your question or comment – our average response time is within a few hours and this will allow us to thoroughly investigate your request and consult with other team members if and when necessary. Alternatively you can visit the AgentFire homepage or support areas for live support from 9am-5pm EST. We manage our sites via WordPress Multisite, meaning that we manage all of your sites available plugins from one central control panel. For this reason you cannot add your own plugins – however if you need to add some sort of real estate related feature, we can almost always accommodate – and in most cases this is a benefit of Agentfire as we’ll generally have the best feature, or recommend the best way to accomplish what you’re looking to achieve within the site. If you require the level of control where for example – you want to add a plugin that makes a pink butterfly move across the screen, Agentfire may not be the best solution for you! Why don't you have sales people? A few years ago, I went to buy furniture and I noticed that all of the salespeople in this particular store had been replaced with interior designers. I loved that. I want to run the same model here – I’d prefer to provide as much information as we can on our tour pages and then let our designers conduct our demo’s as they’re going to be much better equipped in communicating how we can shape our product around our clients specific needs. Also, I just don’t want to ever have to ‘sell’ our product. We’re in the value game and I won’t deviate there. There are most certainly no hidden fees. When do the monthly fees start? The monthly fee begins once your site is provisioned (meaning we start development) as that is when we provision space on our network and activate your theme, plugin, and OnBoard data licenses. This is factored into our pricing. What's the deal with "unlimited" revision? For our ELITE CUSTOM sites, we’ll work with you to develop your website site until you’re completely satisfied with it. Now that being said – a ‘revision’ does not include having to ‘redo’ work – i.e. if you provided us with a logo and we’ve added that to your site and all of your lead capture and call to action items, and midway through development you change your logo and we have to redo these items, additional fees would apply. Do you have CRM integrations? Rather than building our own proprietary CRM, AgentFire integrates with some of the best 3rd party Real Estate CRM’s on the planet. 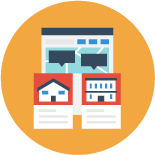 Most real estate solutions try to cover Website, IDX and CRM themselves – and what does that normally mean for you? It means you end up paying more, for weaker features, that are rarely if ever updated. 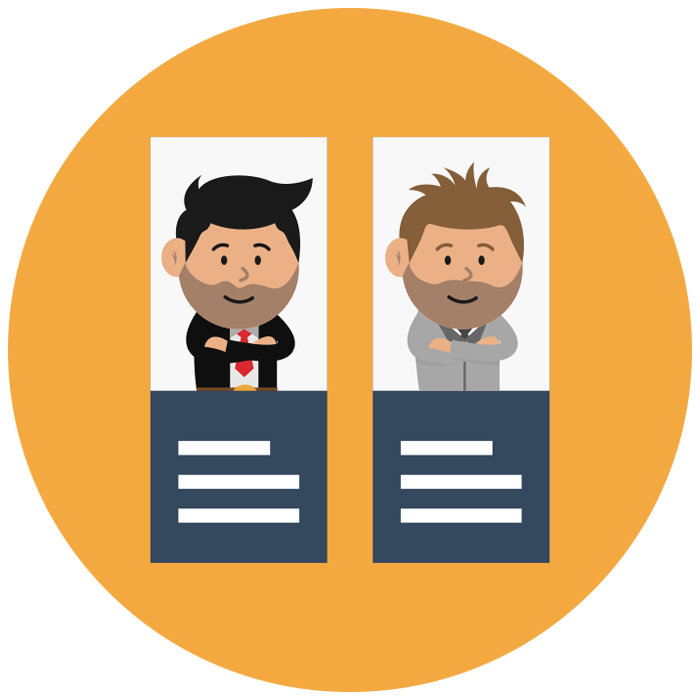 So by integrating with leading 3rd parties, AgentFire gives our clients access to the best CRM’s – and not only that – when you integrate with a 3rd party CRM – let’s take LionDeskCRM for example (our current client favorite!) 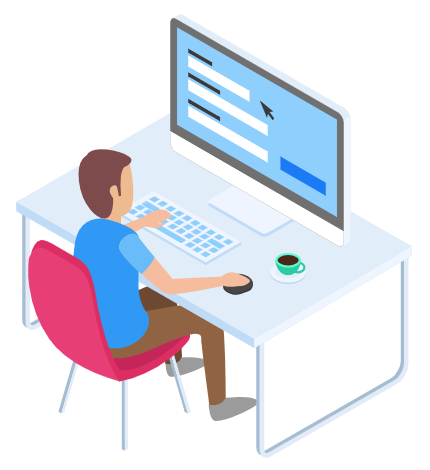 – you’ll get a CRM that’s loaded with industry leading features, constantly updated with new features, and all of this at a much lower combined cost. To view complete information on CRM integration, please visit our CRM Integration Addon Page – which include info on costs for integration, how we handle the integration (using ZapierAPI), and a list of our top picks for 3rd party real estate CRM’s! Occasionally we’ll run a promotion if we’re releasing new ‘add-on’ products, but we don’t believe in playing games and our AgentFire Pro Complete package is priced as competitively as we can given all that’s included and our associated costs. Are there any WordPress restrictions? You won’t be able to access FTP, and you won’t have access to the plugins directory. Most of our clients see this as a benefit, given that as long as what you’re looking to accomplish is real estate related, we almost always already have a solution or method to accomplish what you’re looking for in the ‘best’ possible way. Just submit a ticket by emailing [email protected] and we’ll get you sorted! Yes! Check out our AgentFire Addon’s page for more information! We take your site’s security very seriously – below is everything we do to secure our network! 1. We back maintain regular backups of our sites and all related data. We keep these backups both on our network for quick recovery, and “off-site” with a different provider in the event of a disaster. So, if our provider were to suddenly implode with no notice, we would at the very least still have all of the data so we could get back online elsewhere without losing any data. 2. We have a dedicated firewall in front of our servers. Our actual servers are disconnected from the outside world and cannot be accessed directly. All traffic, including loading a page on one of our sites, goes through the firewall. This allows us to very quickly spot and block any offending or questionable traffic if (when…) we need to. 3. If there is any traffic that is questionable (but we can’t be 110% confident it is “bad”), or may potentially cause undue stress on our infrastructure (ie: something that could cause slowdown, such as bots and overly-aggressive “uptime checks”) we sandbox it so it does not affect anybody else. We don’t want to block legitimate traffic, so if we’re not completely sure it’s bad traffic, we just isolate it until we know for sure. 4. Nobody—not even AgentFire devs–have direct access to the files that run your site. The only way to upload new files is our deployment system. Those files are run through a series of automated tests, and the upload is halted if something fails or there is anything questionable about them. 5.We are a managed service, so no clients are able to upload via FTP or install their own plugins. All such requests have to go through AgentFire support. Any additional plugins that may be requested are tested and vetted through senior support and DevOps staff to ensure that they do not compromise our network. This is done before such plugins come anywhere near live sites. 6. All code that we write internally for our own plugins and frameworks is reviewed by at least one or two other developers before being considered for deployment on a live site. 7. We have not had a verified hack to date. In short: we have physical barriers in place to prevent unauthorized access to our systems, as well as tools in place to prevent *US* from accessing them directly unless authorized by senior system administration staff. Mistakes happen—better to be safe than sorry! Price to Upgrade from a Spark Site to Fully-Custom? With our Fully-Custom package, you’ll work 1 on 1 with one of our incredible designers, through unlimited revisions, to bring your dream site into reality. Our incredible Spark Site solution - beautiful design, all of our best features, and can be live within 48 hours! Supercharge your AgentFire website with our incredible Addons! Automatically pull all of your blog posts into a beautiful Mailchimp™ Newsletter that get sent to your list once per day/week/month! We’ll also automate the growth of your newsletter subscriber list! Completely hands-off! Cut out the middle-man and work directly with our top quality design through unlimited revisions on the perfect logo! 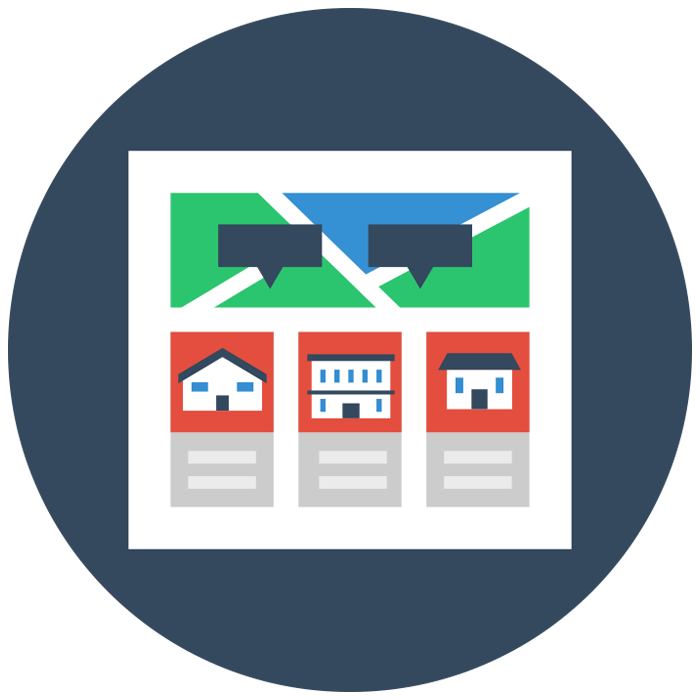 Create unique clickable maps for your local real estate market! Clickable zones can link to IDX pages, AF Area Guide pages™, and more! Add Yoast Premium SEO and Yoast Video SEO all for an unbeatable value! We seamlessly integrate with the best WordPress IDX options on the planet! We support the two best WordPress IDX options available – ShowcaseIDX and Diverse Solutions – if you already know which one you’ll be integrating with, let us know below. If you’re not sure yet and prefer to to decide after you’ve signed up, or don’t need IDX, let us know as well! We’ll provide you more details & instructions after we’ve received your order. Sure! You can always add IDX later if you change your mind. We’ll provide you more details & instructions in your ‘new client area’, which you’ll get access to after we’ve received your order. Our sites come standard with a central lead manager that is sufficient for most users. However we also easily and seamlessly integrate with leading 3rd party CRM’s like LionDesk, FollowupBoss, and more! You can always hook up a 3rd party CRM later. I want to take 5 minutes now and set up my site. I want a live agent to help me set up my site. Time to celebrate! You can now login and start building your site!